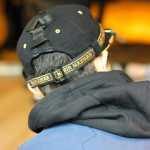 Right now, technology in fashion is a huge thing. 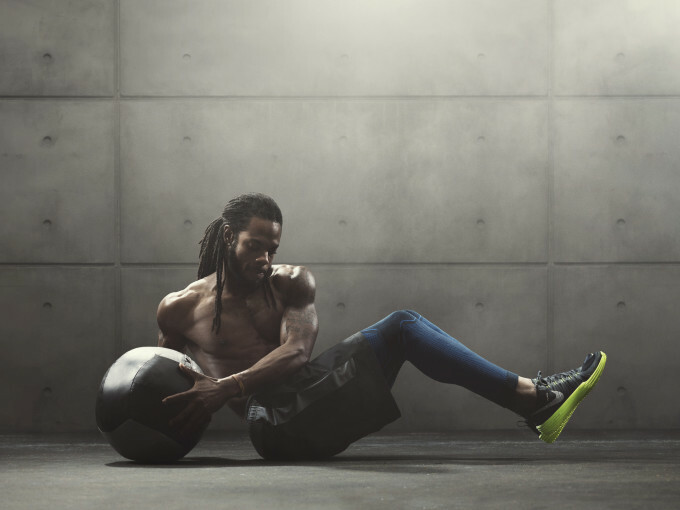 With keeping in good health generally being acknowledged as a good idea, performance wear has never been so in demand and Nike are keeping up with the demand for innovation. 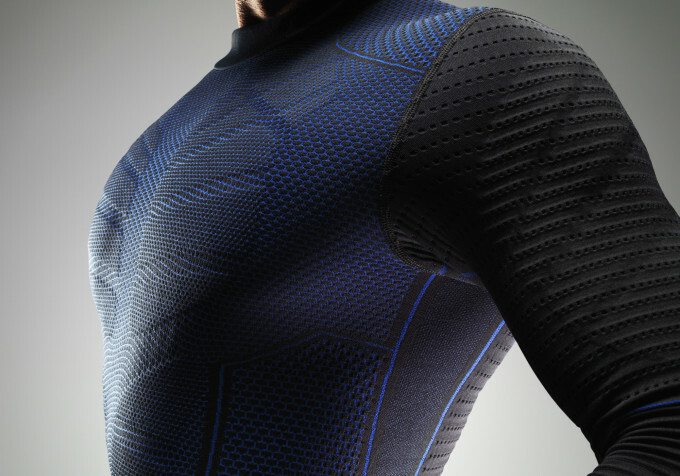 Their latest baselayer release has just hit the market and is a true step forward in terms of the technology people can utilise while still looking cool AF. 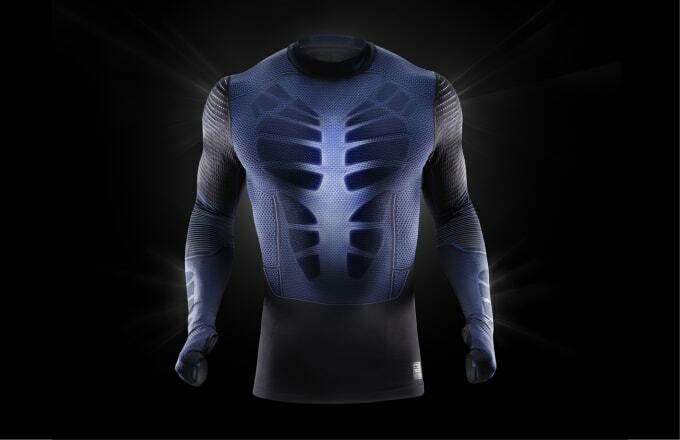 Nike&apos;s Hyperwarm Flex is the warmest and most flexible baselayer Nike has ever produced, and is specifically designed to prevent distractions from clothing moving around against the body. 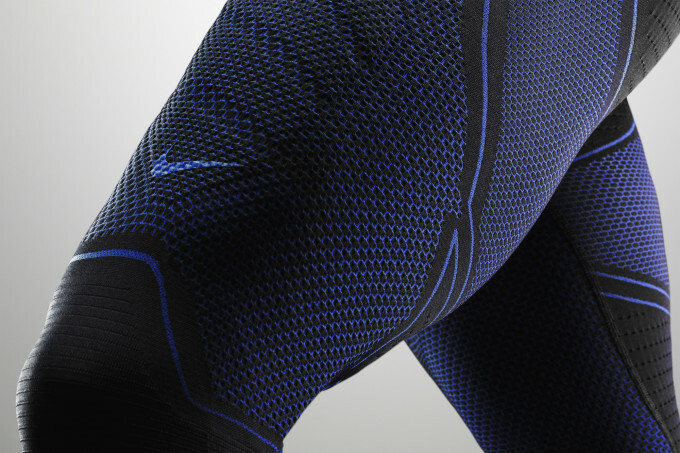 Seamless knit engineering means the irritation that can be caused by seams in contact with the skin is non-existent and the flexibility is unparalleled. 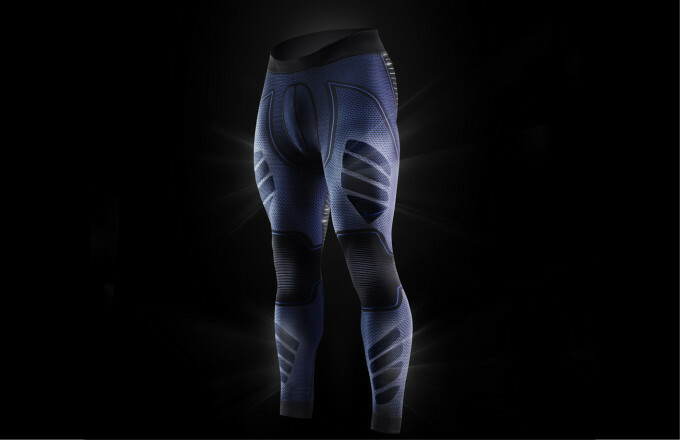 Outside of performance, the Hyperwarm Flex looks amazing, a little like something a superhero would wear, which is always great to see when you look in the mirror. Couple the baselayer top/pants with some black drapey layers and you&apos;ve got a look that will carry you through cold weather, all without losing a single ounce of cool from your dope &apos;fit. 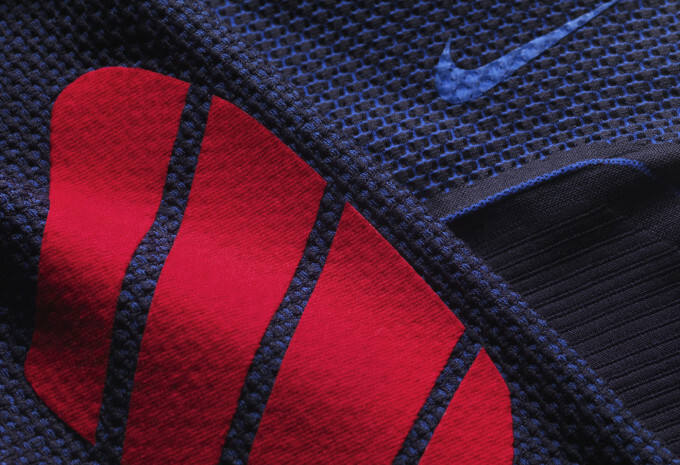 Check out the images below, and head over to Nike&apos;s webstore to cop now.